These episodes used to occur twice a month. Slowly the frequency began increasing. Now, Janvi is having them at least 5 times a day. If her condition deteriorates any further, she will have brain damage. 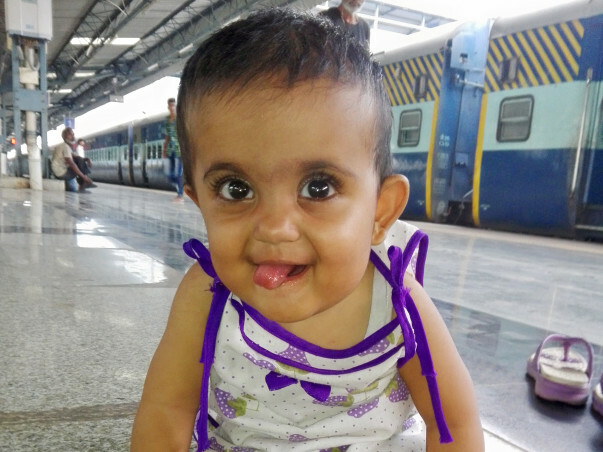 This week, Janvi was admitted to the hospital in an emergency because she had continuous episodes of cyanosis. The doctor told Nitin that they cannot delay the surgery any further. 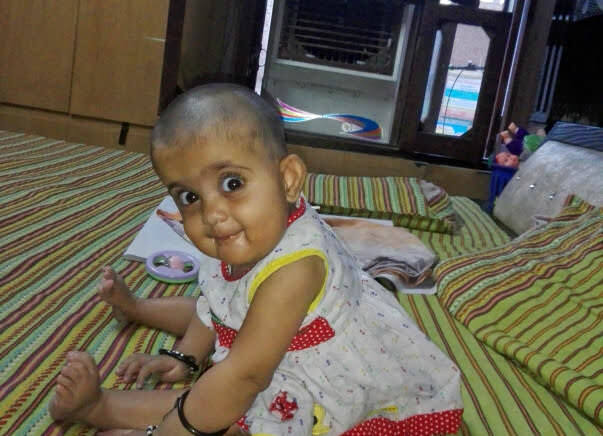 “I cannot pay even 1 lakh towards the surgery. I do not have this kind of money. Even to admit her we should take loans. To clear that, I borrow from someone else. 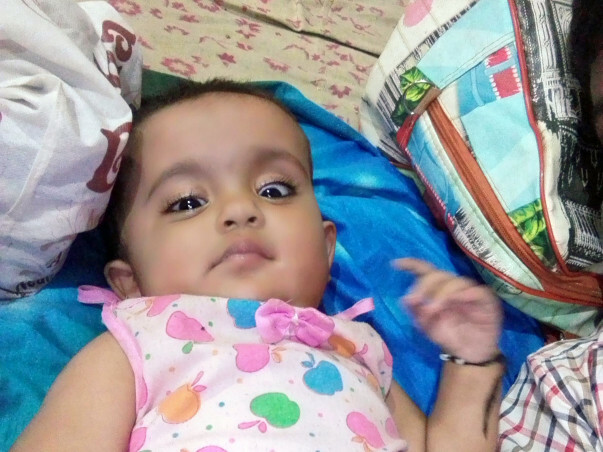 I did not have any choice but bring my baby back home knowing the implications because if the bills go beyond our capacity to even borrow, we will be stuck having to beg on the streets.” says worried father Nitin. 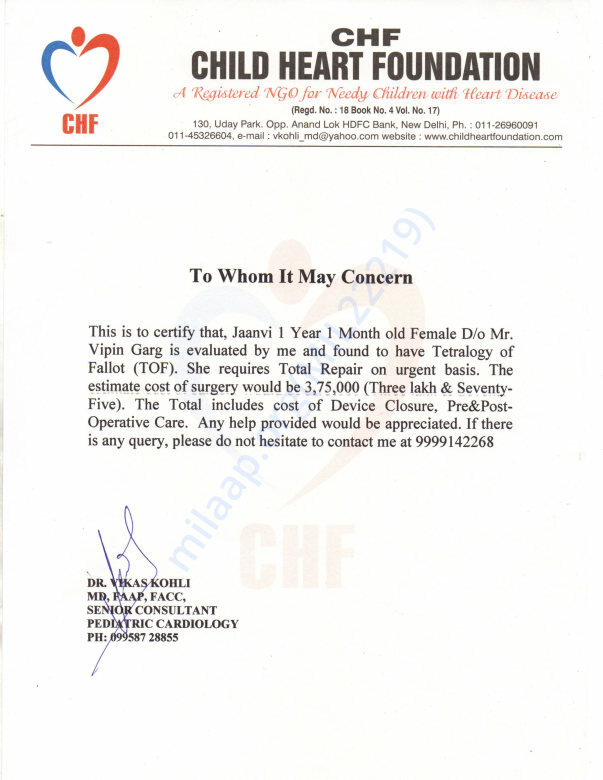 Janvi’s surgery is estimated to cost Rs. 3.75 Lakhs. 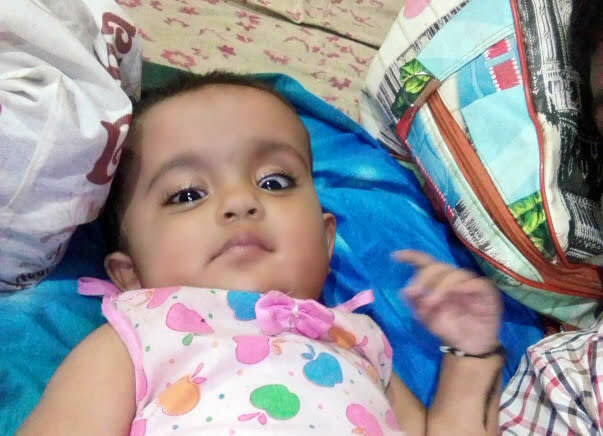 Nitin and Pallavi need your assistance to save their baby girl’s life. 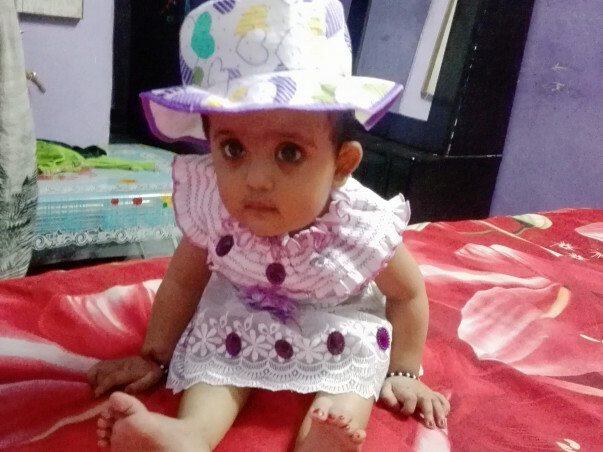 Contribute now to help Janvi get this urgent surgery.